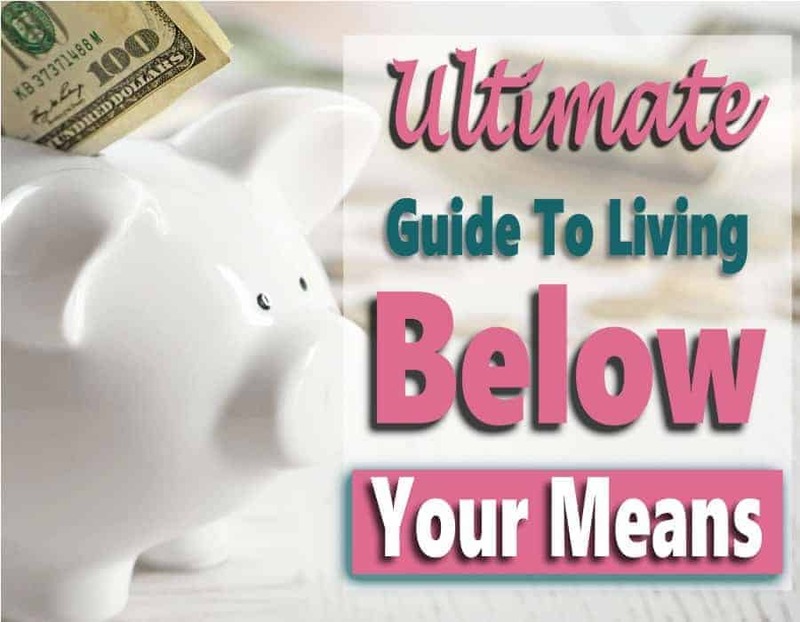 Saving money can be daunting for a lot of people and seems impossible to grow your savings. 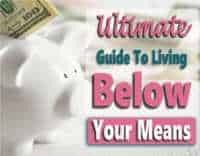 It is especially hard if you are living paycheck to paycheck or can barely make ends meet. I was one of those people, always knowing that I should grow my savings but there just didn’t seem to be enough money to go around. I finally decided to get serious about my finances and growing my savings. At the time, I didn’t have much money to spare to contribute to my savings. 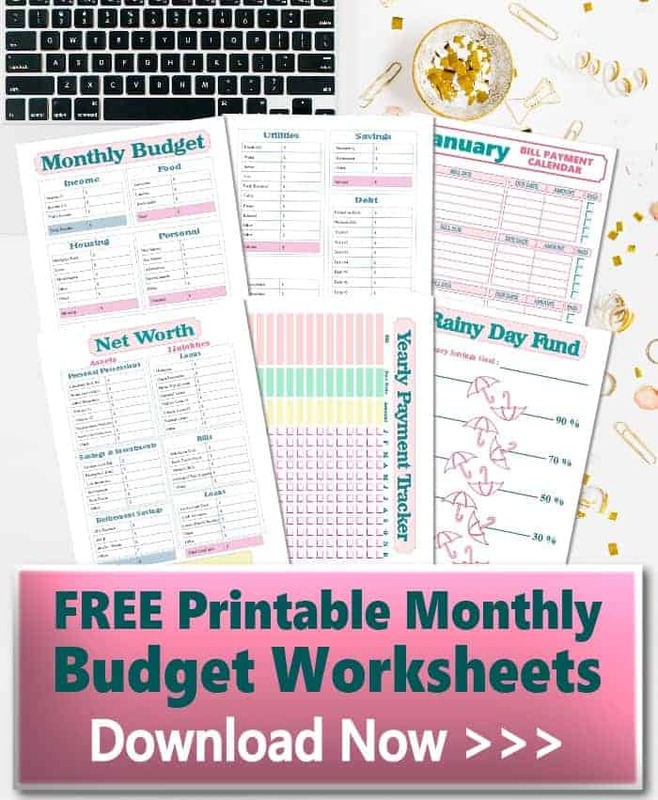 I thought outside the box, instead of taking away from my paycheck, I decided to use other ways to contribute to my savings that didn’t take away from my paycheck. 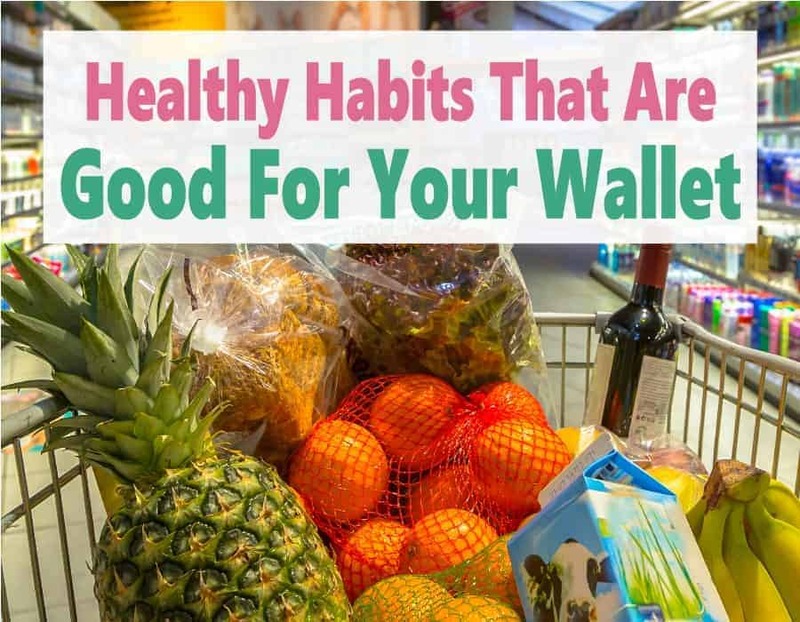 Here are some ways I contributed to my savings without sacrificing my much-needed paycheck and finally built a nice healthy savings account. I contributed any unexpected cash I received to my savings. Whether it was work bonuses, cash gifts or tax refunds. I even turned gift cards into cash by selling them on CardPool.com. I started using money-saving apps like SavingStar and Ibotta (sign up through my link to get a $10 signup bonus) among a bunch of others. When I had enough in my account to cash out, I would deposit the money into my savings. 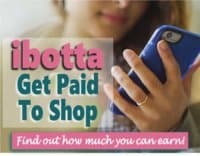 I earned extra income by completing surveys online at sites like Survey Downline, Get Cash for Surveys, and Swagbucks. I also earned extra money by doing small tasks on sites like Fiverr and sold stock photos on Shutterstock and Bigstock Photo. 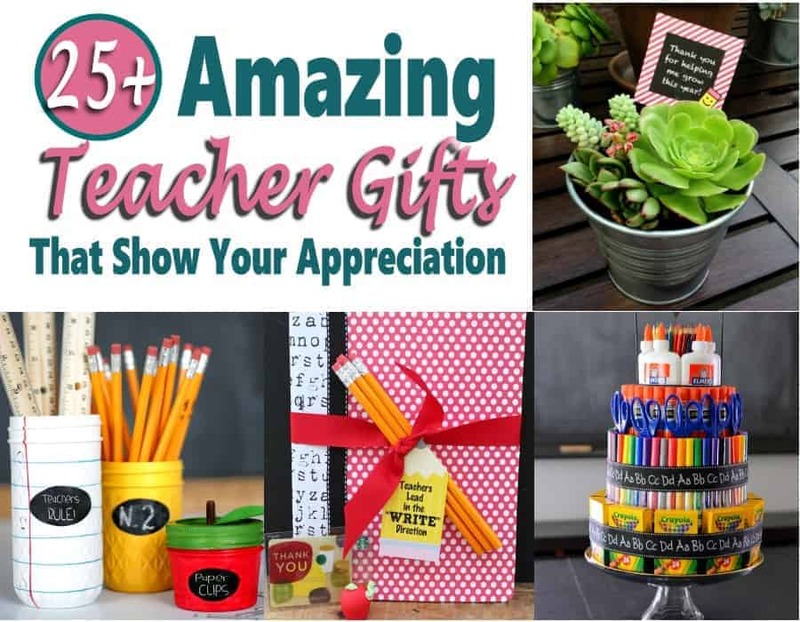 I learned to coupon and used techniques to get items for the dirt cheap or even free. I would put the amount of money I saved with coupons into my savings account. After all, it’s money that I would not have if I had paid full price. Related article: Couponing tips for Beginners. I would sell stuff from around the house that I didn’t need or use anymore. I sold gently worn clothing on Thredup, used books on SellTextbook.com and broken or outdated jewelry on SellYour Gold. 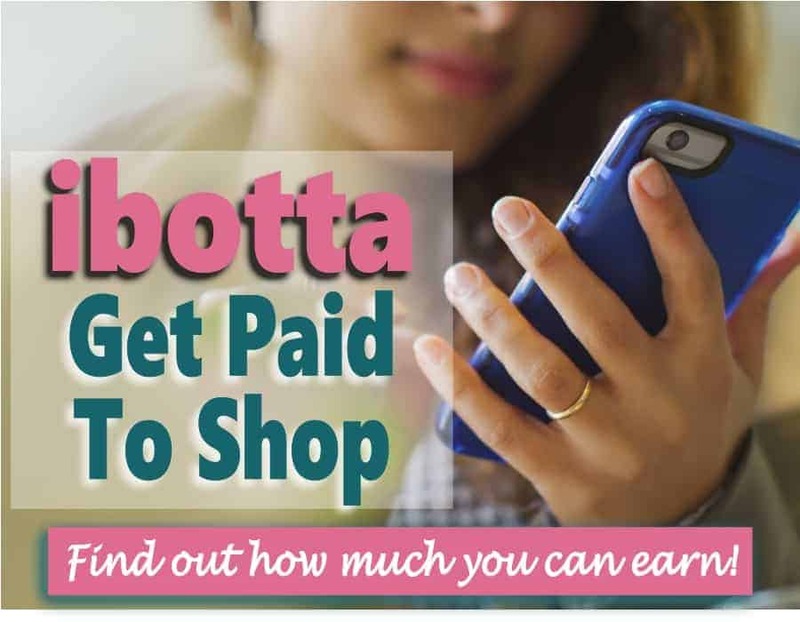 I earned free money when shopping online by using cashback sites such as Ebates (you will get $10 automatically deposited into your account by using my link to sign up), Swagbucks and MyPoints. 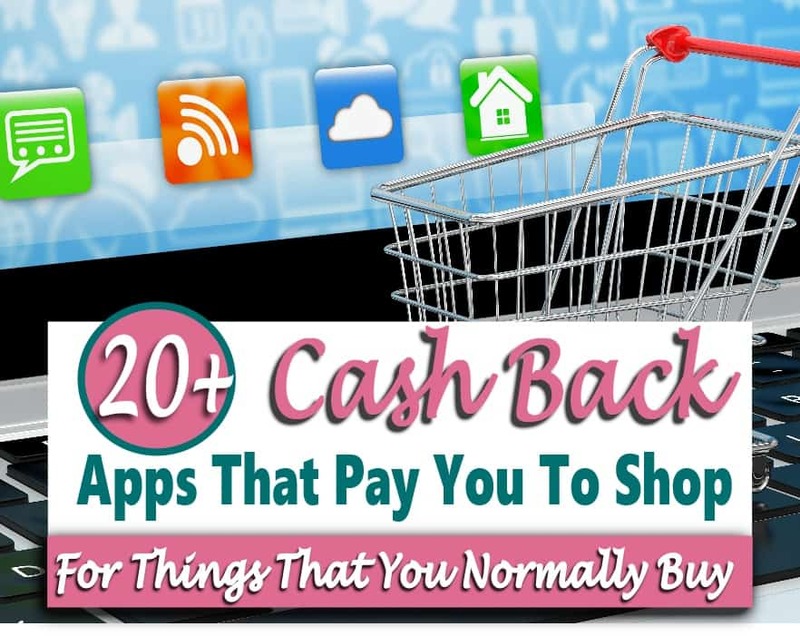 I add these extensions to my google chrome browser to make it super simple to earn cash back on my purchases. I’ve been doing whatever I can to make and save money and I throw every penny at my savings account. I now have nice healthy savings. 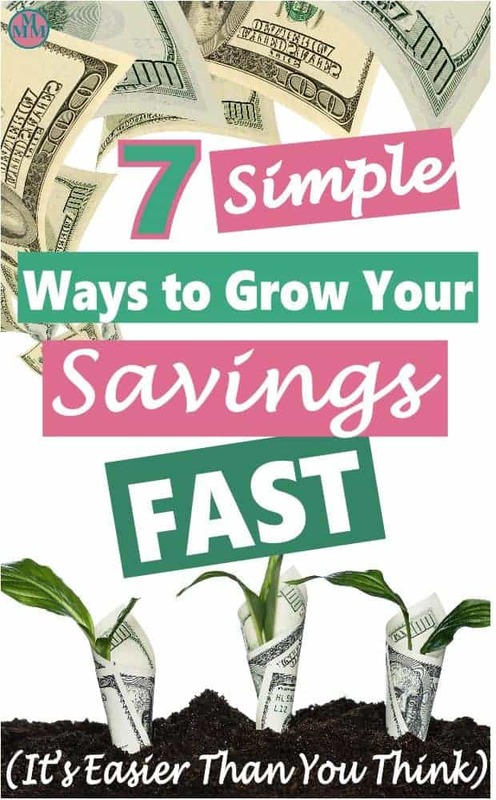 Try out some or all of these tips to grow your savings without taking a bit out of your paycheck. Once you start building your savings, you should also help your money grow faster by opening a high yielding savings account. I recommend CIT Bank. They offer interest rates nearly 17 times more than the national average. 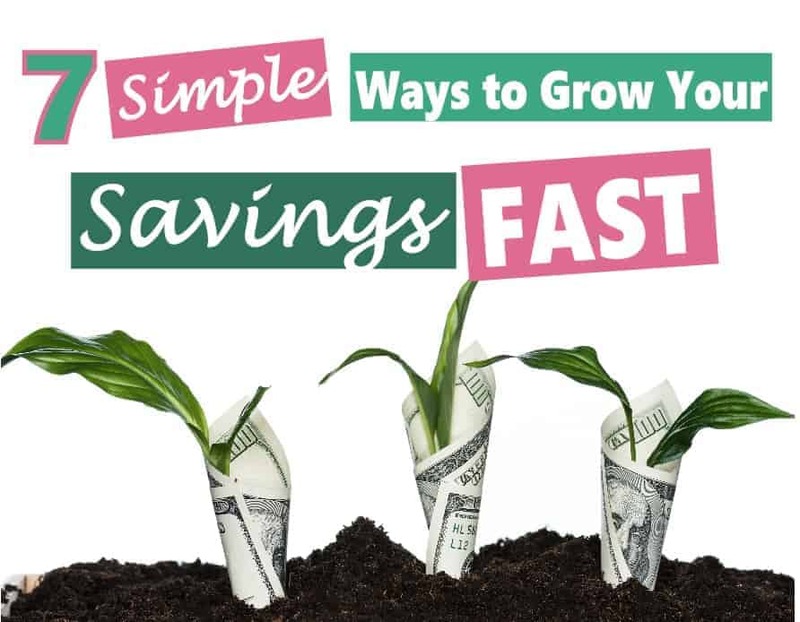 Why not grow your savings even faster with interest!! 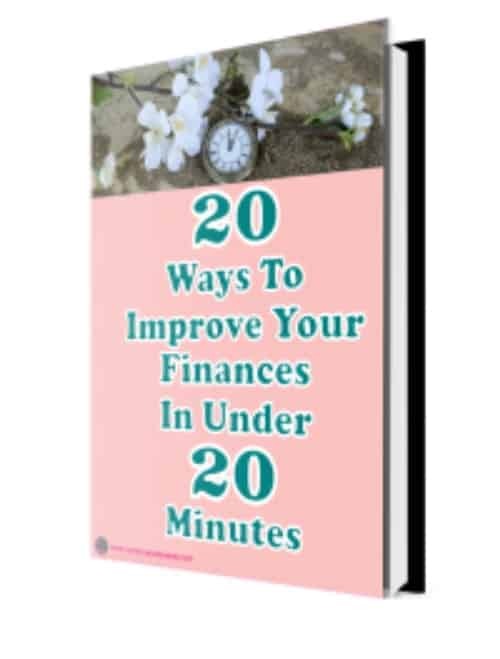 Do you have any tips you would like to share on how you have used to grow your savings? Please leave a comment.